From the first pages through the last BIG BAD BITE can't decide whether it wants to be a paranormal romance or an urban fantasy. Sometimes that can work but in this case I found it weakened the overall story. I could never quite settle on whether Jenna's thing with Adam was supposed to be the central story arc or not. What made the book not work for me overall though was the inconsistent voice. With two writers contributing to a single story good editing is essential to smooth between different authorial voices but I frequently found contradictory switches in the personality of the writing. A lot of telling and not showing, little fleshing out of Adam's personality, and the feeling it was meant to be first person made it a difficult read. Though flawed to the point that I, personally, didn't care for it, there is a lot of potential here. I'm absolutely lost as to how there's a hell type realm where demons originate from and shapeshifters are an evolution thing but love the fresh ideas the Lane duo has brought to the table. Jenna is not a character I liked, I found her general misandry to be distasteful as I would if she were a hero being misogynistic. If that had been less blatant I would have liked that she was tough and trying to make it in a man's world. The romance was very weak and I never really felt any chemistry between Adam and Jenna (a common issue with 'fated mate' type stories). 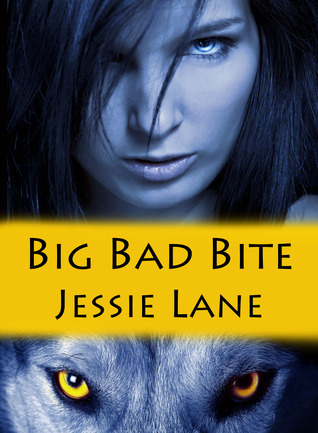 If I weren't an avid reader of both the paranormal romance and urban fantasy genres I would probably have found BIG BAD BITE enjoyable but it just wasn't for me. If you like Yasmine Galenorn's Otherworld/Sisters of the Moon series you might find this is a bit like them and should give it a try, otherwise I'd pass. I also hate giving 2 stars. People seem to see that and not read the rest. I agree that not every book is for everyone. I can see how the inconsistency wouldn't work and pull you out of the story. Sometimes it works, sometimes not. Hm... would have to think about this one. 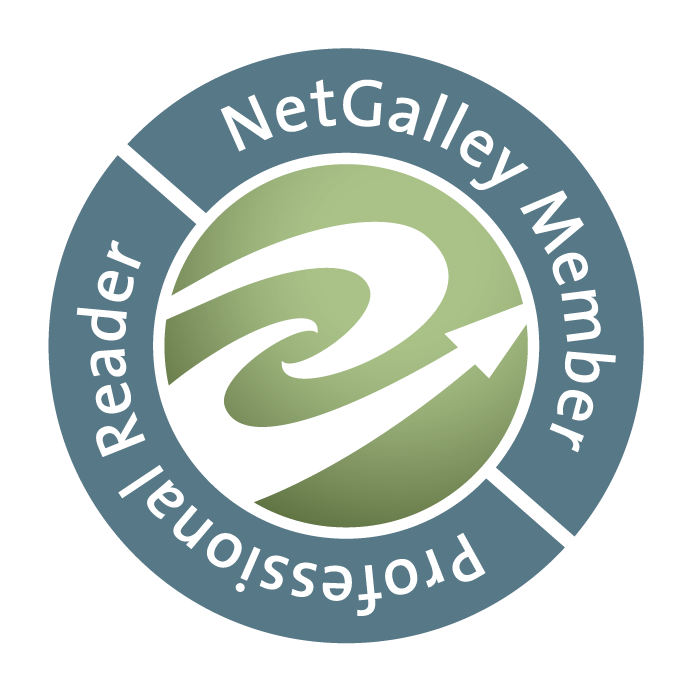 That said, the authors are sweet gals and I hope they continue improving their craft with each book. There is definite potential there... I think a great editor for the next book is the best thing they could do with the money they make off this one.